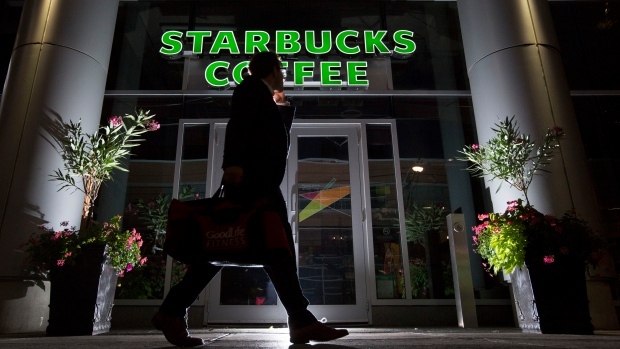 Starbucks Corp. (SBUX.O) is boosting its investments in clean power. The Seattle-based coffee giant is investing tax equity in a portfolio of eight Cypress Creek Renewables LLC solar farms in Texas, according to a statement Monday. Terms weren’t disclosed.